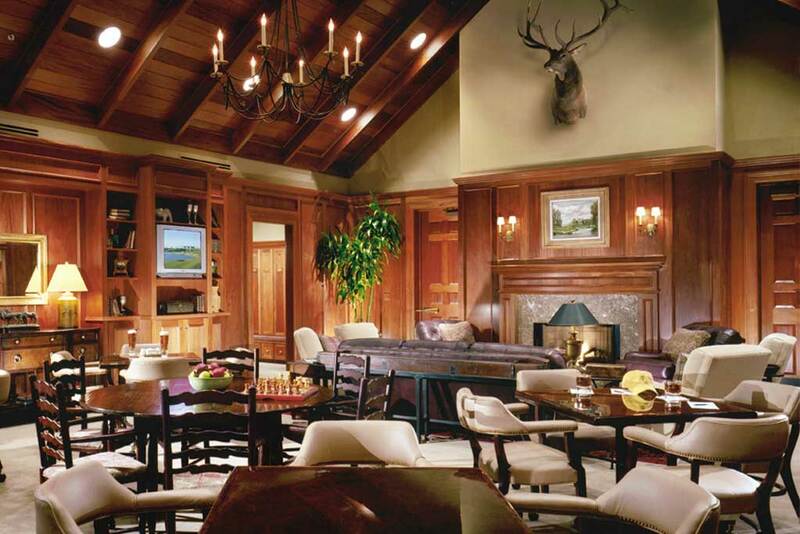 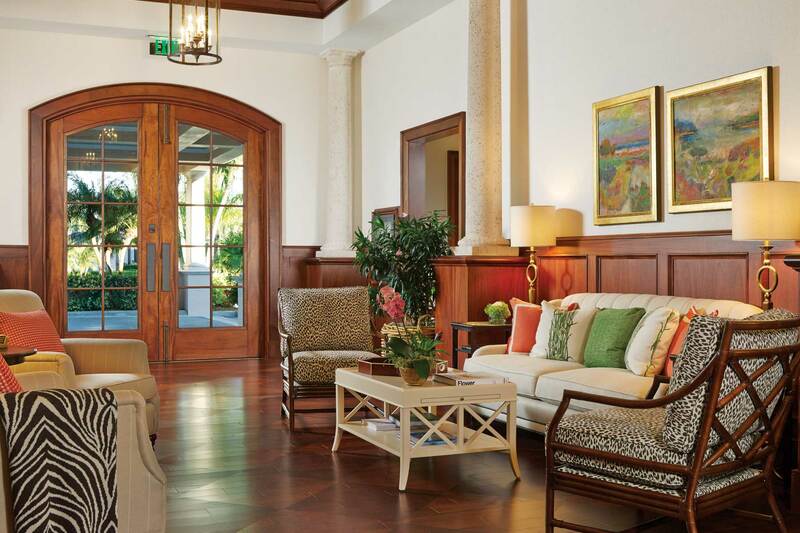 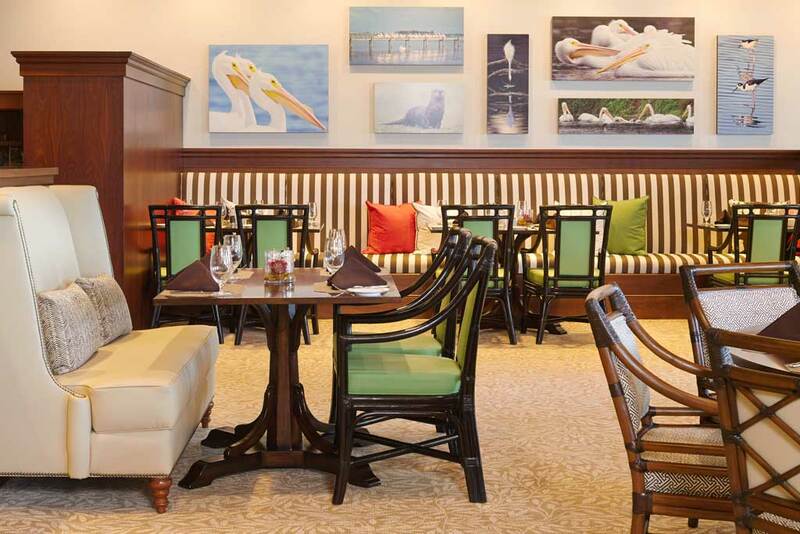 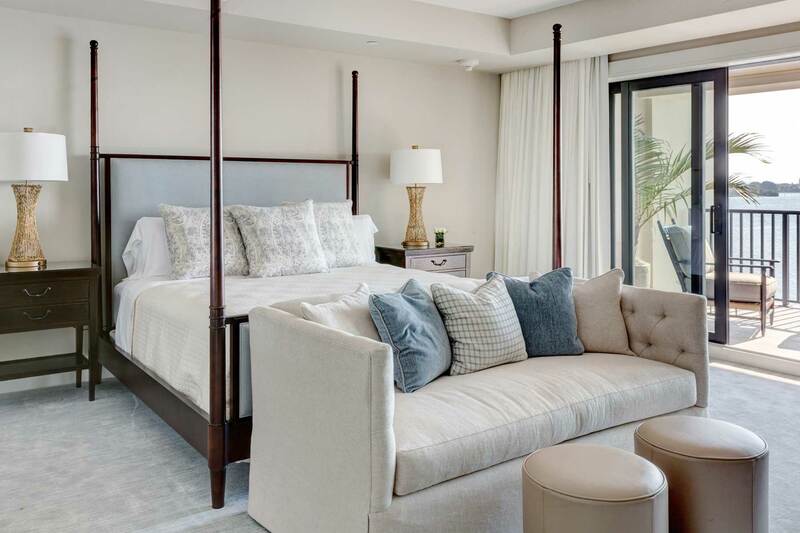 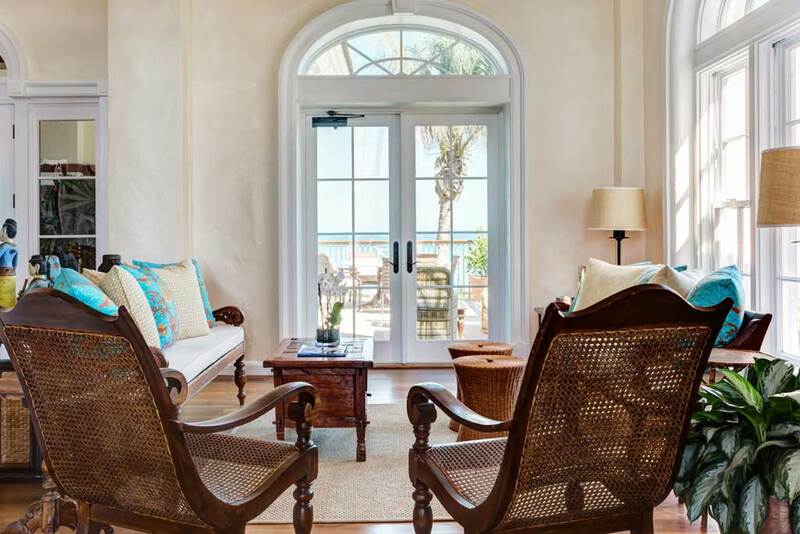 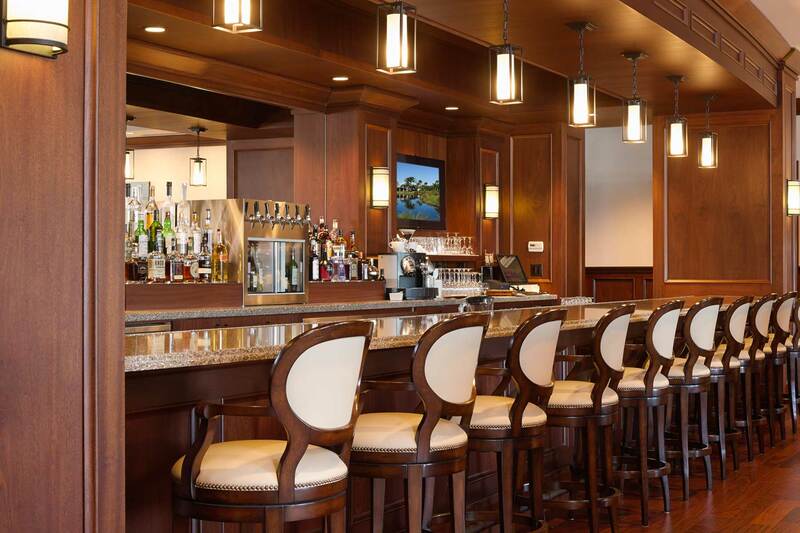 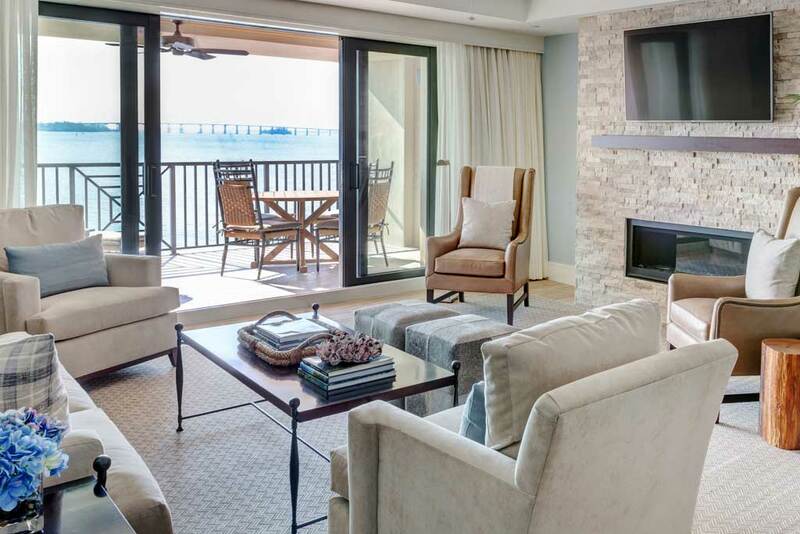 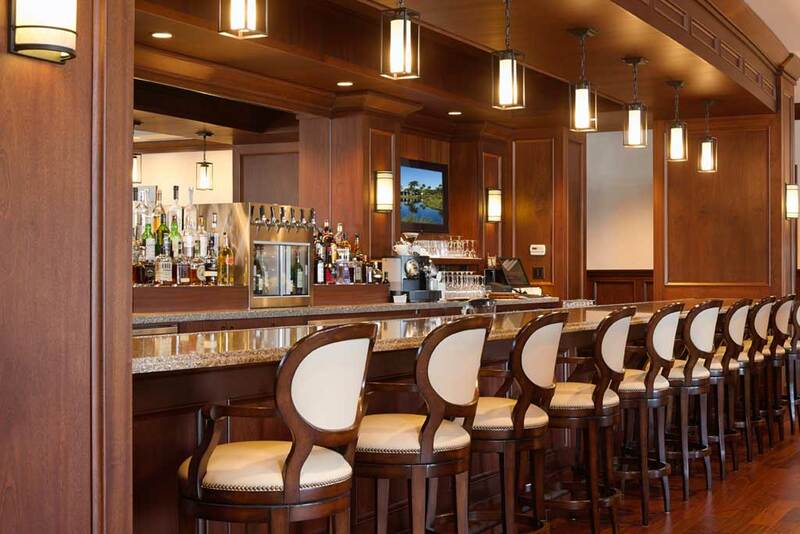 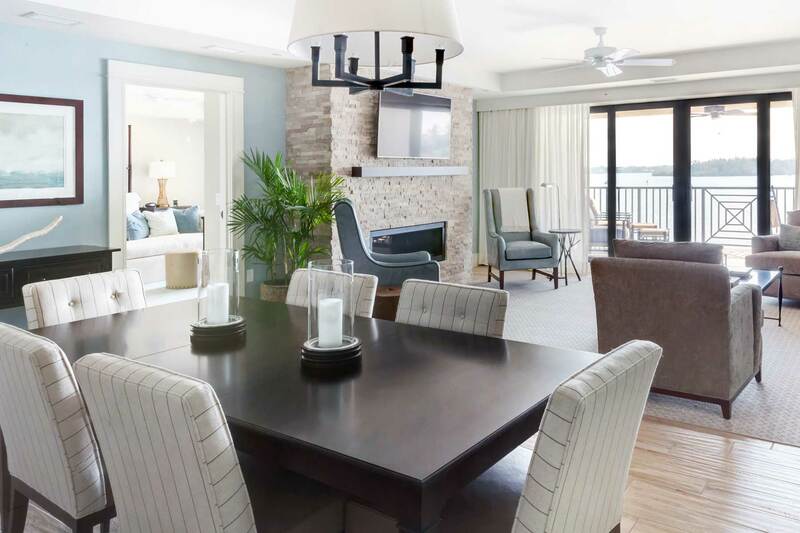 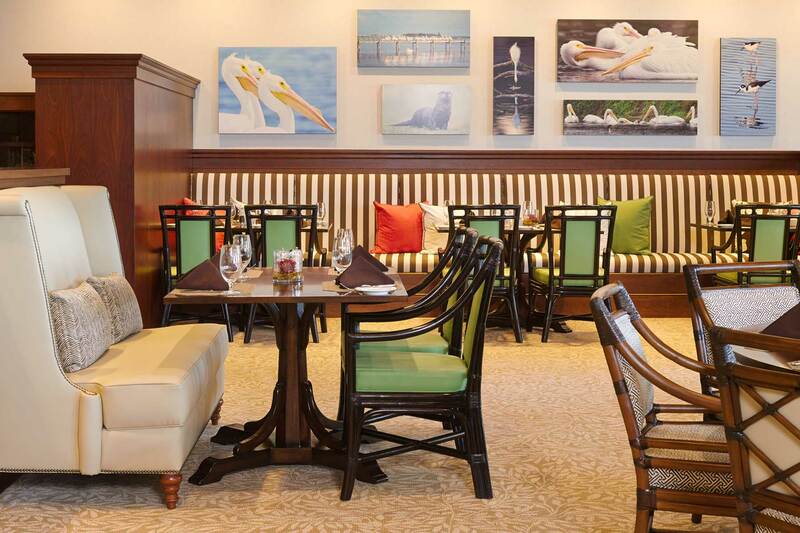 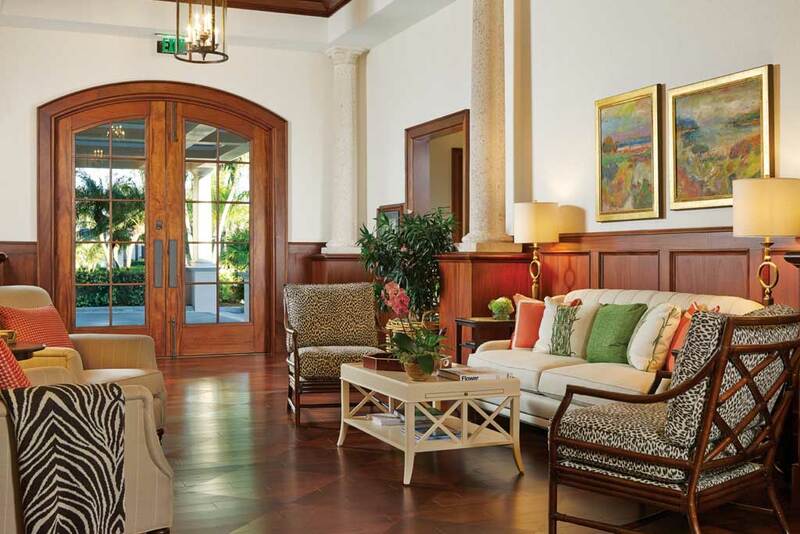 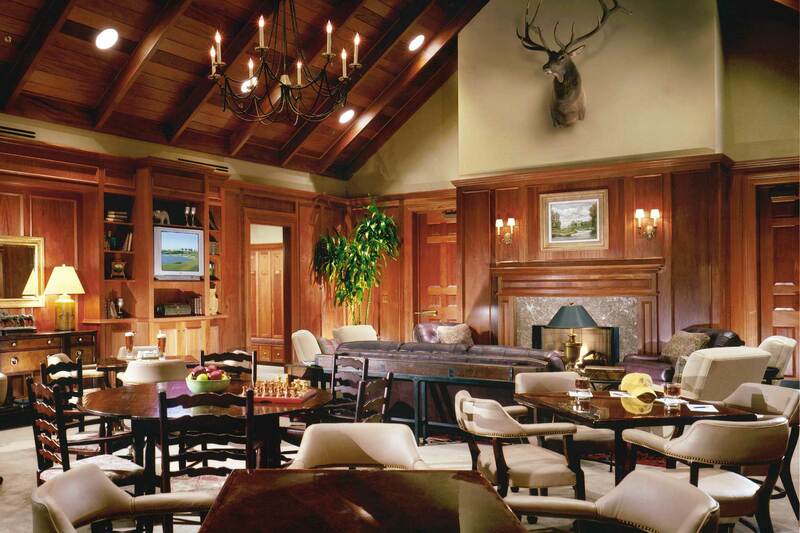 Spectrum is recognized for their expertise in hospitality design, having designed interiors at private clubs such as Orchid Island Golf & Beach Club, Quail Valley Golf & River Clubs, and Quail Valley at the Pointe. 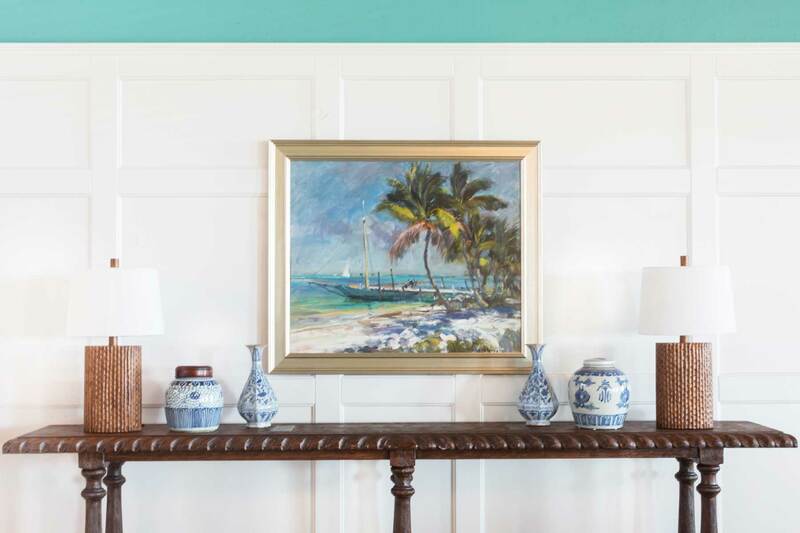 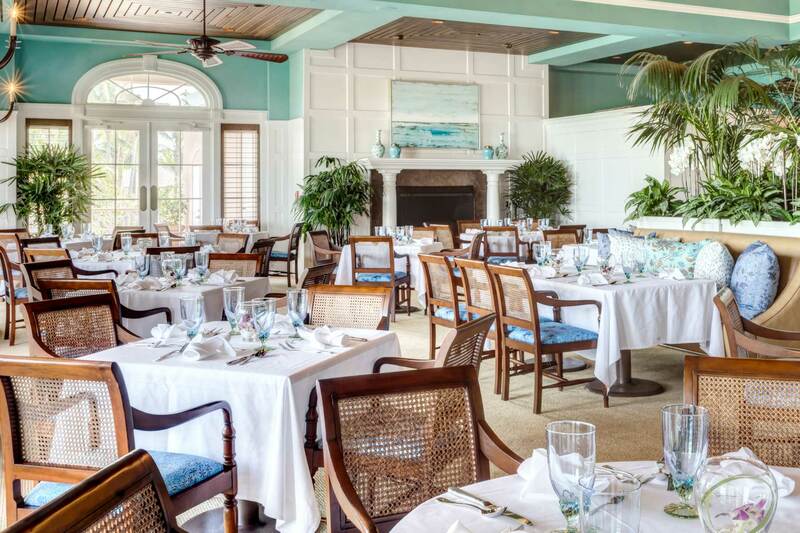 As a testament to their success in the hospitality field, Spectrum recently completed an award-winning expansion and update to the interiors of the Orchid Island Beach Club—a project the firm initially undertook more than 20 years ago. 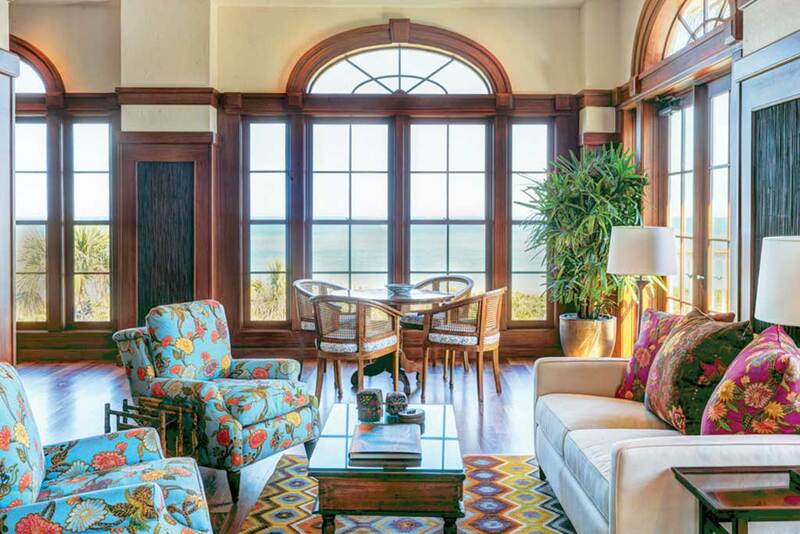 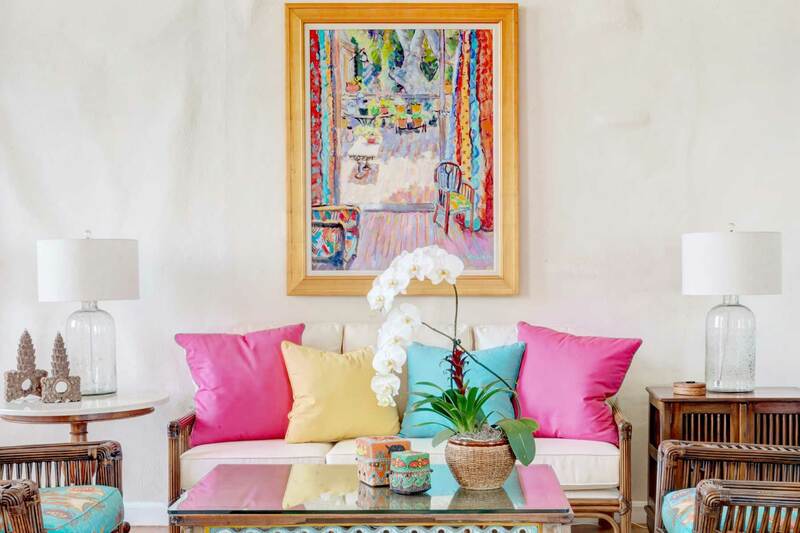 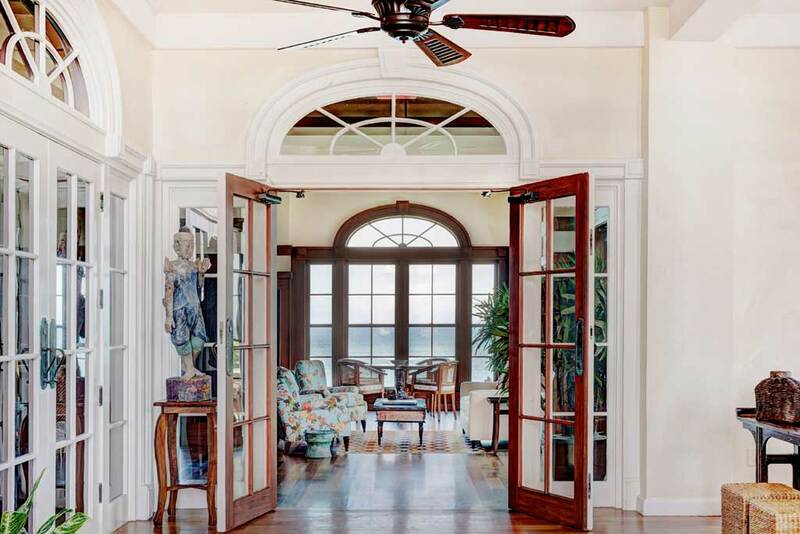 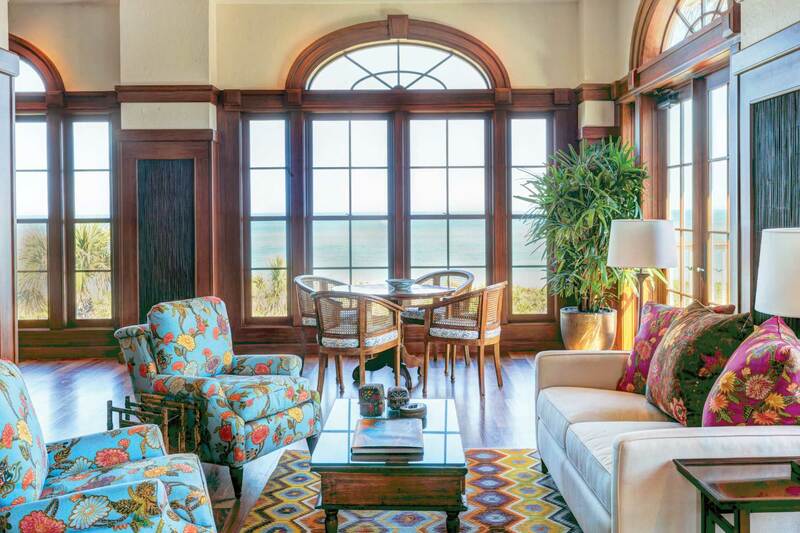 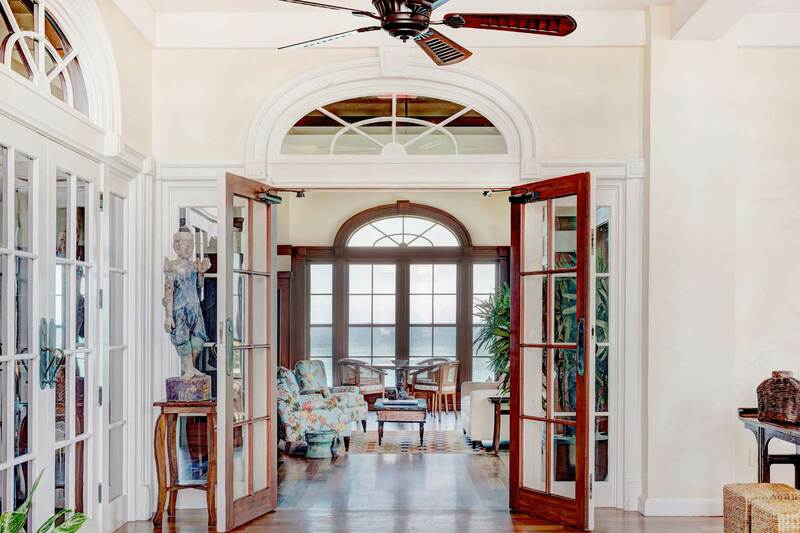 The firm has a long-established reputation for creating warm, inviting spaces that will stand the test of time and use. 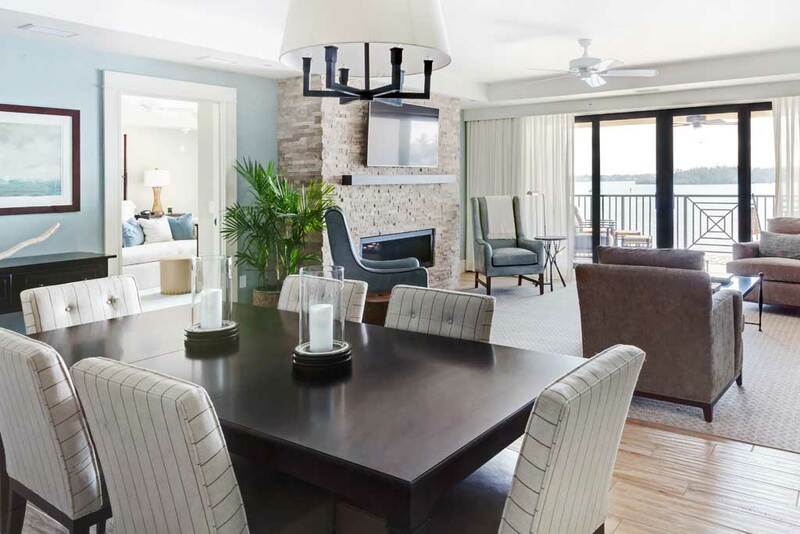 Their knowledge, skills and creativity are combined to achieve the intimacy and privacy of a residential setting with the flexibility to accommodate multiple layouts for the diverse functions required in a hospitality setting.